Corporate Vice President, PC, Tablet and Phone, Microsoft As Corporate Vice President of PC, Tablet and Phone, Joe Belfiore's team leads Microsoft's customer experience on personal computers, including phone, tablet and desktop. Prior to his current role, Belfiore was CVP and Director of Program Management leading the team responsible for the design and software product definition of forthcoming generations of Windows phones the Windows Phone. The "Metro" design language of Windows Phone is a product of Joe's team working over many years to revitalize design at Microsoft. 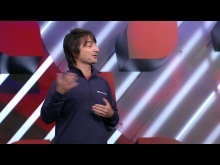 Before moving to the Windows Mobile team, Belfiore was Corporate Vice President of Zune Software and Services, where he and his team built the Zune experience in use today on PCs, the web, Xbox, and on Windows Phones. 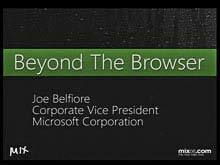 For the six years prior to his work on Zune, Joe ran the “eHome” Division of Windows where he was responsible for design, development, business management and marketing of Windows Media Center and related devices, including Media Center Extender. 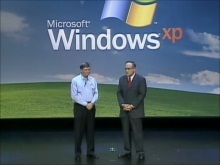 Also during his tenure on Windows, he served as Product Unit Manager for the Windows User Experience team throughout the planning and development of Windows XP. 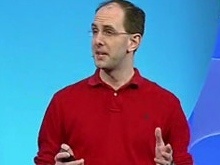 In that role, he was responsible for the overall user experience of Windows - both as a manager of the engineering and design team that created most of the Windows XP user interface and also as a key driver of positive user experiences across all versions of the Windows operating system. 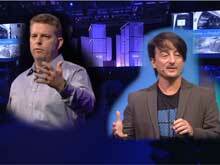 After graduating from Stanford University, Belfiore began his career as an operating system program manager on OS/2. He drove the design of the first Windows NT & Windows 95. He was also group program manager for Internet Explorer 4 and the Windows 2000 user interface before beginning his work on Windows XP.